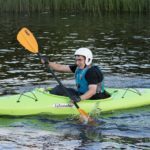 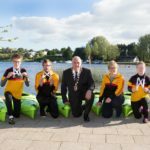 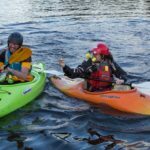 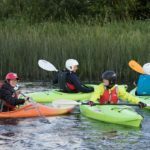 The Chairman of Fermanagh and Omagh District Council, Councillor Howard Thornton, joined members of Lakeland Special Olympics Club for their final Kayaking session of the season recently. 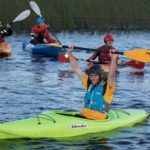 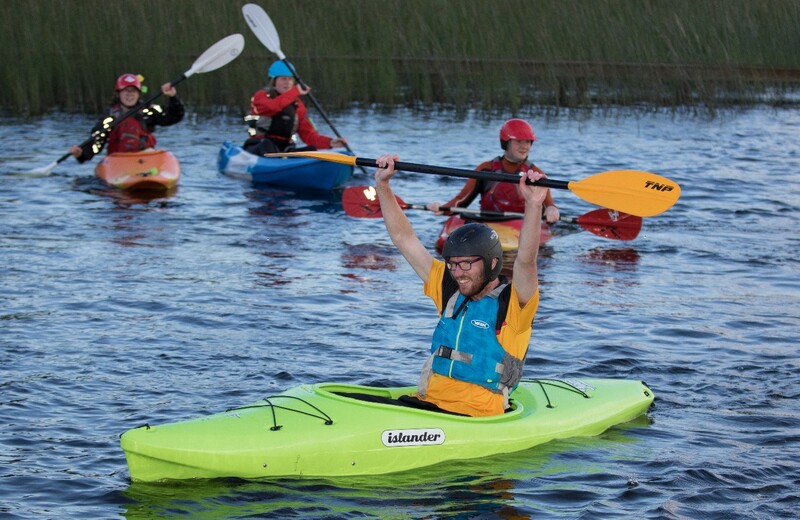 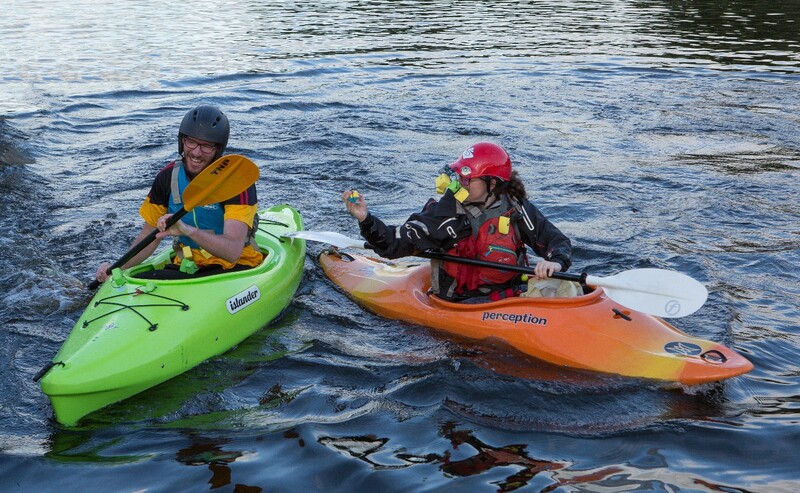 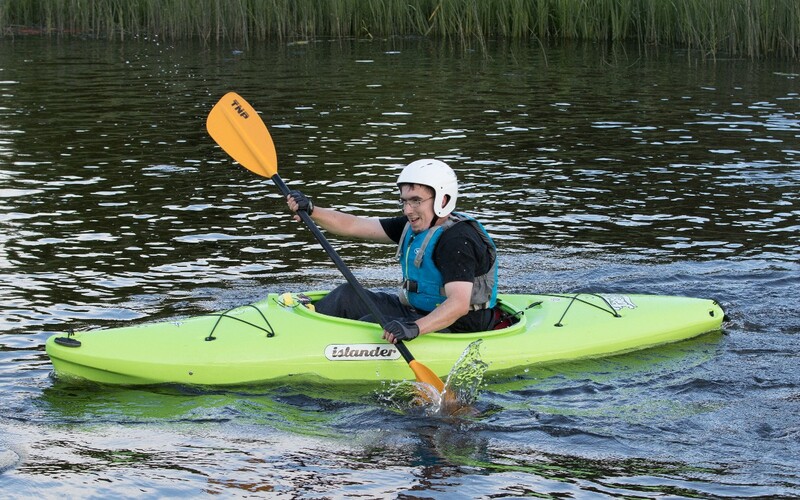 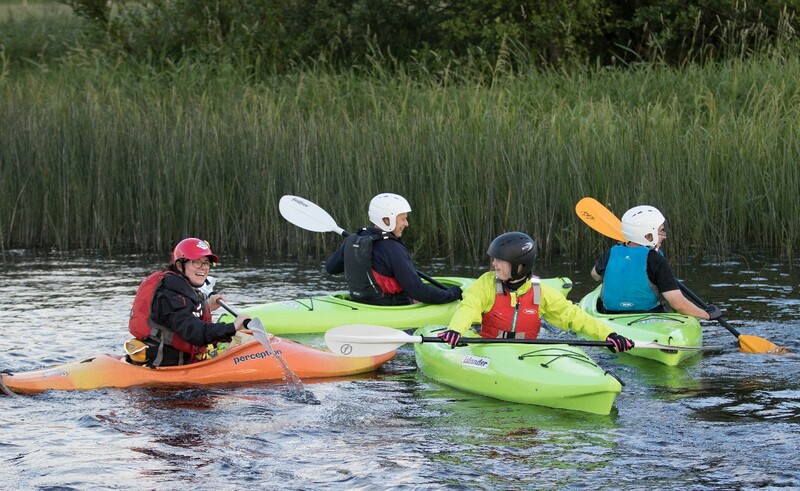 With a grant of £1,000 from Fermanagh and Omagh District Council towards the cost of purchasing 10 kayaks and securing specialist coaching, the club was able to introduce Kayaking, which has already proved to be one of the most popular sports attracting 16-20 athletes on a regular basis to classes at Fermanagh Lakeland Forum. 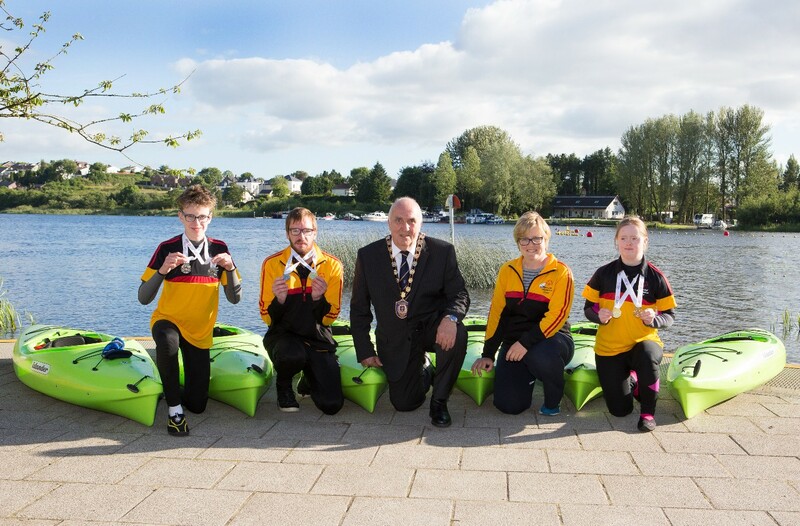 The season finished on a high with three club kayakers, Laura Keenan, Conor Morris and Joseph Bradley, selected to represent Team Ulster at the recent All Ireland Special Olympic Games in Dublin returning with 6 medals between them; 3 gold and 3 silver, which was an excellent achievement given that they have only recently taken up the sport. 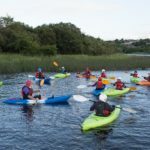 Fermanagh and Omagh District Council operates a Grant Aid and Bursary Programme which opens twice yearly in January and September, with the exception of Community Services (Project Development) which is open all year round and Community Services Revenue, Sports Events and Summer Schemes which open in January of each year. 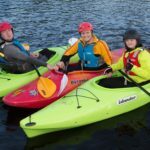 The funding is open to Voluntary Clubs, Societies, Community and Sporting Organisations. 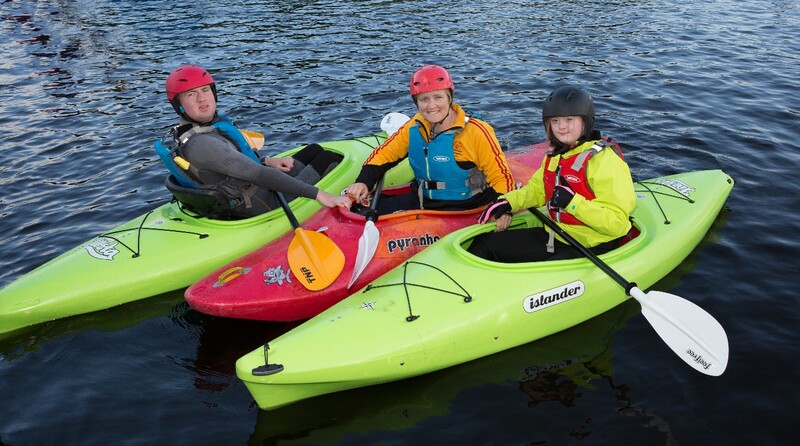 Grant Aid groups/projects must be based within the Fermanagh and Omagh District Council area to be eligible to apply. 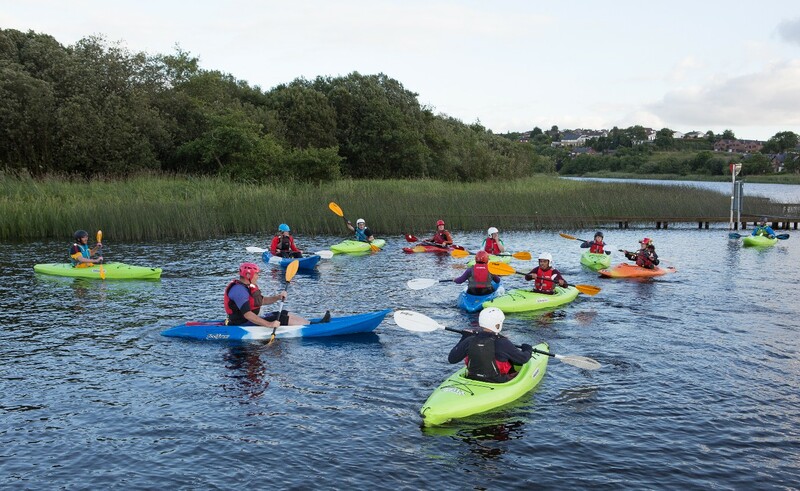 For further information on the Council’s Grant Aid and Bursary Programme please visit the Council website or contact Funding and Investment on 0300 303 1777 (all calls charged at local rate) or by textphone on 028 8225 6212.